A consultant is an expert in a specific field or subject matter. The genesis of the word “consultant” is derived from the Latin consultare, which translates “to consider carefully, to consult.” A consultant can refer to either a company that provides consulting services or to an individual. Because the knowledge and skill sets of consultants can often be very specific, they are usually paid at an hourly rate that is at least double (and often many times more) than the hourly rate of a standard, full-time employee with the same skill set. A standard consulting agreement is the most common (and often most important) type of consultant agreement. It is a basic contract that outlines the number of hours and the rate of pay, the scope of the work to be performed and deliverables. It often can include items as diverse as out-of-pocket expenses and travel time, among others. Another extremely common consultant agreement is a nondisclosure agreement, which is also known as a confidentiality agreement, proprietary information agreement and secrecy agreement. In short, it stipulates that any information that the consultant encounters in the course of business is not be disclosed to anybody else. In the case of consultants, an NDA tends to be a “one-way agreement,” meaning that only the consultant is required to sign one. In the case of a consultant using proprietary methods on the job, both parties may have to sign agreements. A noncompete agreement (or clause) is an agreement that prohibits a consultant from working for any competitor of the employer. This can be stipulated in terms of geography (for example, within 100 miles), time (for example, for 2 years after the end of the relationship) or within the employer’s industry as a whole. 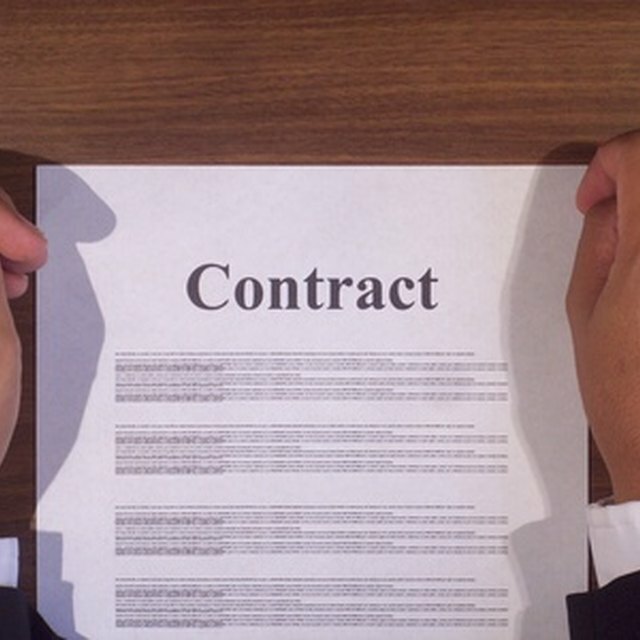 Like many other types of agreements and contracts, noncompete agreements are subject to different interpretations in different states, and there tends to be no common ground with any of them. A scope of work and deliverables agreement spells out what the client should expect at the end of the consulting assignment. This includes a specific list of deliverables and due date, along with other budgetary concerns. This can also include any compliance and legal issues that concern the work along with any terms of payments, particularly if the agreement continues beyond a few weeks. Another type of agreement in the consulting world is an open-end agreement. Generally, it is a “blanket” agreement that allows flexibility (for both the consultant and the client) and allows the client to retain the consultant on a “when needed” basis. Similar to other types of consultant agreements, it usually includes a “cap” of money and an “expiration date.” An open-end agreement is often used when a retainer (or advance) is provided up front.